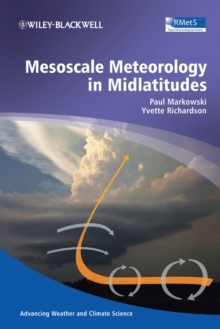 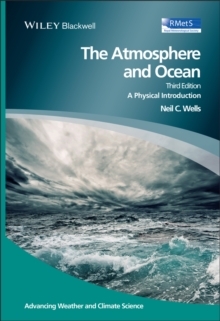 Now in its Third Edition, the book continues to provide students with an accessible description of the atmosphere and ocean with emphasis on their physical properties and inter-dependence. 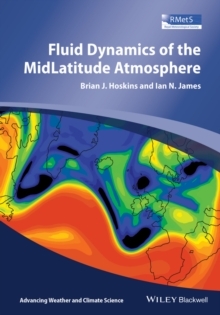 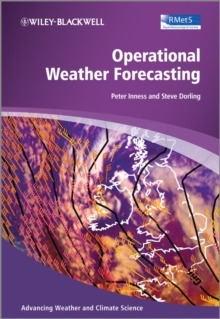 Clearly structured throughout, the book demonstrates that the atmosphere and ocean are both subject to the influence of the earth's rotation and therefore they have a common dynamical basis. 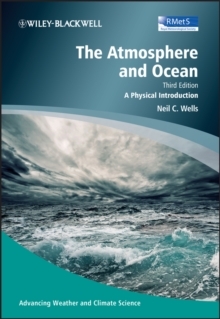 The author clearly demonstrates the fundamental differences between the two environments and provides the reader with a much better understanding of the atmosphere and the ocean and an appreciation of their closest interactive relationship.